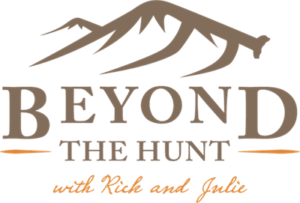 Beyond The Hunt is about everything that goes into making an outdoor experience meaningful. 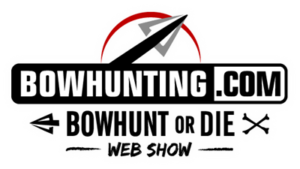 The #1 web-based, bowhunting-only show! Watch new episodes every Friday morning throughout the hunting season. This is 100% bowhunting action at it’s very best. The quest to harvest the ever-elusive whitetail trophy is much more than a hobby, it’s a lifestyle for the men of Buck Commander. God’s Country TV is a Christian outreach hunting and fishing show that puts 100% focus on our Lord and Savior Jesus Christ through what we love to do out in God’s country. Hosts Matt Duff and Chipper Jones take the viewer through an entire season of deer hunting successes and failures, delivering all aspects of their hunts. 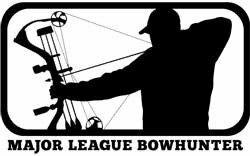 Outdoor Bound TV is a weekly Midwestern outdoor program on ABC that follows hunters and fisherman as they pursue their outdoor adventures around the Midwest, around the Nation and around the World. The Break features people who are NOT professional hunters or professional videographers. We’re just hunters with regular professions. With every “BREAK” we get from our responsibilities of family, work and normal life, we’re hunting and in the outdoors. We Hunt The Break! The Ultimate Hunt is a show dedicated to our veterans for all wars and is a touching documentary featuring a true hero each week. We partner with OATH, Inc. and use the outdoors, hunting and fishing to help our veterans heal The Ultimate Hunt brings attention to their needs. A way to help…a way to heal. The crew at Whitetail Bosses brings you two separate series’ launching on Carbon TV starting Spring 2016. 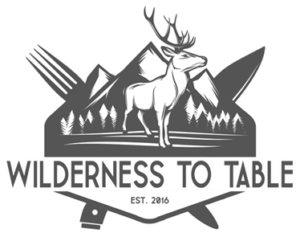 Wilderness to Table is a lifestyle project that is dedicated to hunting and fishing for the purest most organic form of protein possible. In a world full of GMO everything, going back to our roots of hunting is the only way to nourish our bodies.